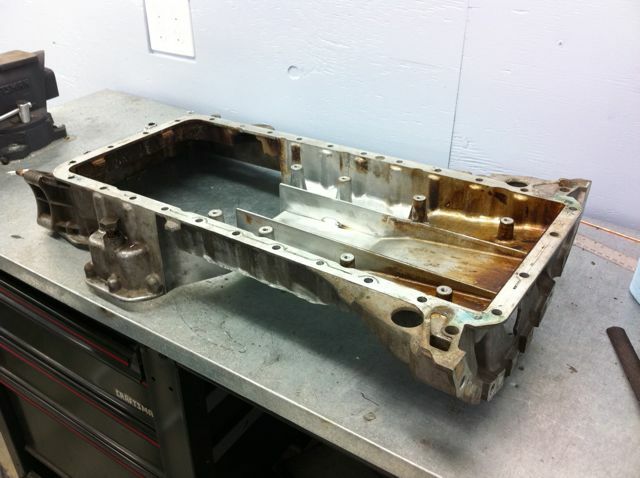 It has long been the norm to use subframe spacers while preforming the m60 / m62 v8 swap into an e30. Where did this norm start? Well basically as far as I can tell it started with an old-er swap guide which you will find somewhat translated here. So for the sake of convenience people started following that guide, and because 300mm (a website) was offering the motor mounts and spacers (if you use said motor mounts you have to use spacers), not knowing otherwise people bought said products. Now generally speaking as far as quality im sure 300mm produces a nice product, however I just do not agree with the execution. 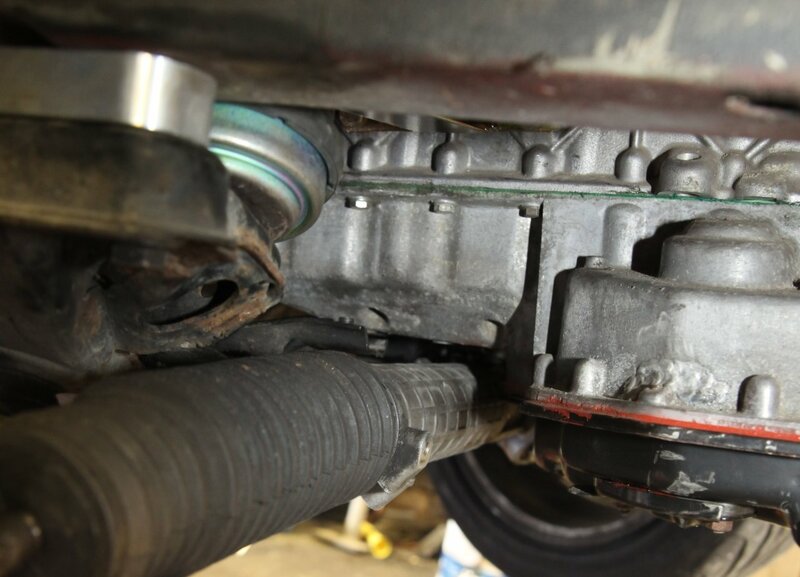 The reason why subframe spacers are bad is because it raises the body of the car in relation to the subframe, you alter the cars centre of gravity, suspension dynamics and create bump steer. So what do you do? Well first and foremost you will not be able to use the 300mm mounts, you will have to make some yourself. You have to make the motor mounts yourself because a. no one is currently offering mounts for the configuration I am about to propose b. the 300mm mounts will not work because you will be lowering the engine in relation to the subframe, and considering the mounts connect the engine to the subframe it is only logical that need mounts that will be shorter in height. 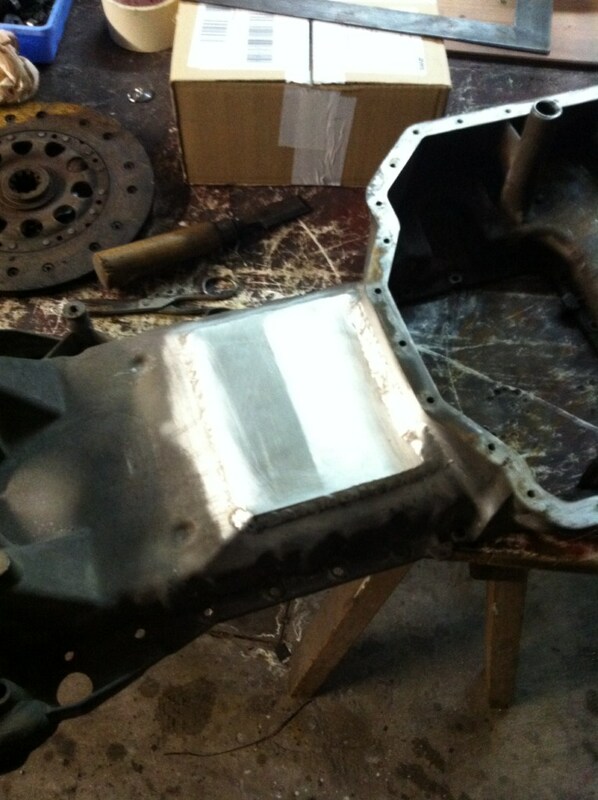 You will notice there is a buldge in the middle of the pan just right of the mounting bolts for the lower pan. Using this method will eliminate the need for subframe spacers (no bumpsteer, suspension geometry stays correct, center of gravity is not lifted), and will reduce the drive train angle to exactly where it needs to be for long term reliability. 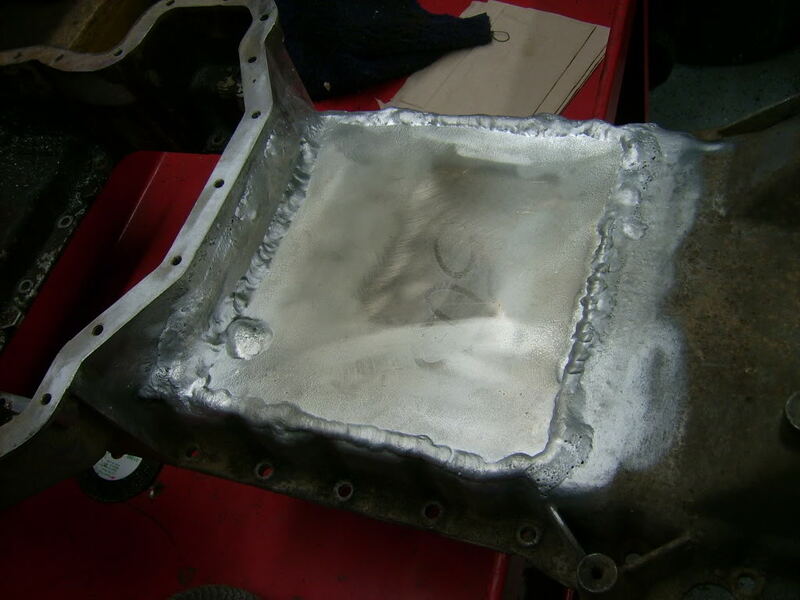 Considering your saving money on the subframe spacers and on buying motor mounts this method shouldn’t cost you anymore then the former method. 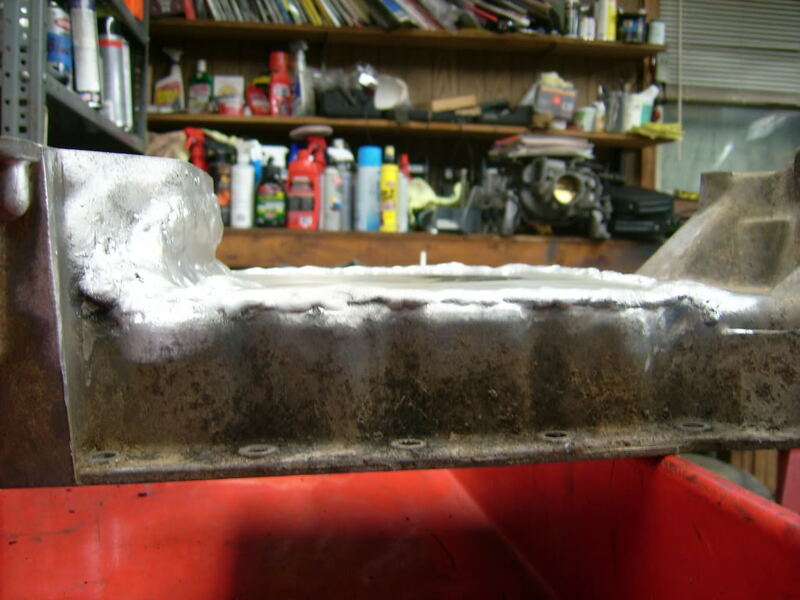 I recommend contacting a competent welding shop to notch the oil pan, these shops are usually plentiful in most towns. When I cover all aspect of the swap myself I will compile and upload a better more ‘improved’ guide on how to do the swap. This entry was posted on January 22, 2012 at 12:38 pm and is filed under Do it Yourself, Interesting Stuff. You can follow any responses to this entry through the RSS 2.0 feed. Way to go! I’m really interested in your progress with this swap as it’s something I have on the back burner for my 325. I’m very interested in what you come up with for the mounts. Ted. Nice write up! Will this solution work for an e36 M60 swap? 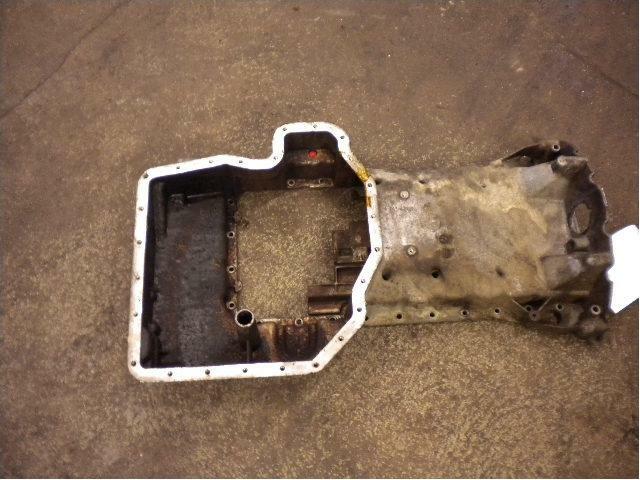 The e36 has the same subframe challenges with the oil pan and pump. Thanks. 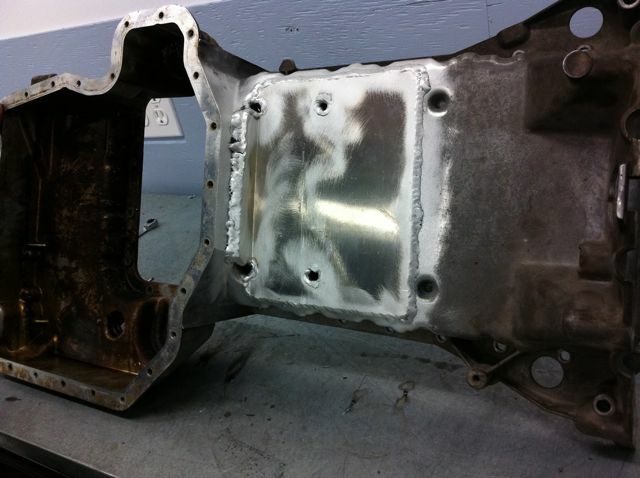 I am putting a m60b30 engine from a e34 into my e30, i have looked at the sump and its flat there is no bulge it has not been modified either ?